Have a group of 10 or more? 2018-19 group tickets are available now. Please email lmenezes@orlandoseawolves.com or call 321-697-3148 to reserve your tickets. Invitation to Season Ticket Holder-exclusive events. First right to purchase additional playoff tickets for friends & family. First to receive emails with important team updates. 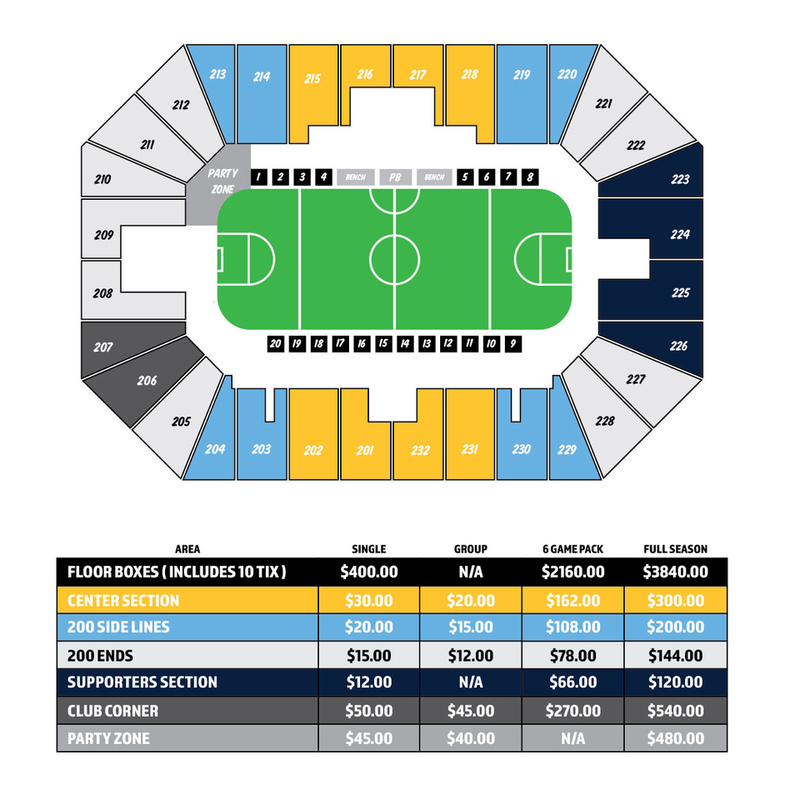 First right of refusal for 2019-2020 Season Tickets. Early entrance into arena prior to public. Early field access after each game (for autographs & photos). Includes all season ticket holder benefits. Wait staff service throughout the game. Ticket exchange program so no ticket goes unused. $3840 for full season. $6480 includes ALL YOU CAN EAT food & ALL YOU CAN DRINK beer/soda/water/wine.